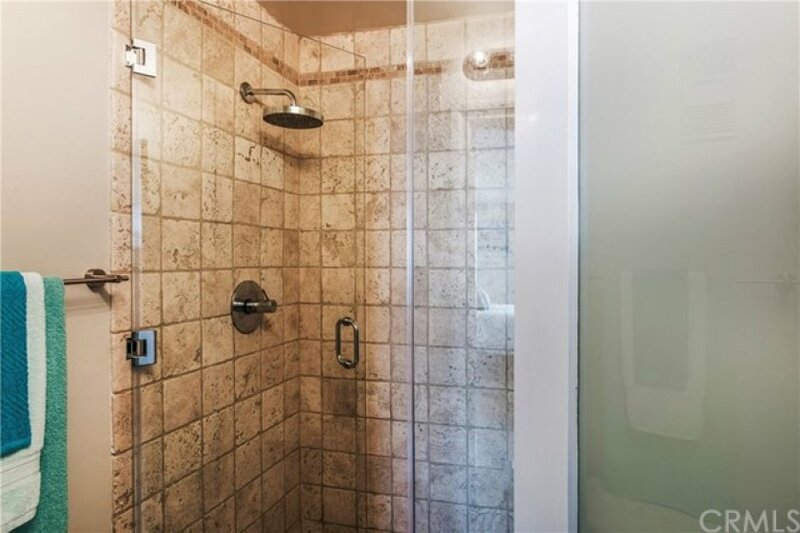 Incredibly remodeled home located on the sand in the famous 'Queen Surf' hi-rise complex! This stunning home has undergone extensive and gorgeous upgrades including: maple hardwood floors, custom frosted glass interior doors, smooth ceilings, recessed lighting, new custom cabinetry in the kitchen and bathrooms, new jacuzzi tub, new walk-in shower with a bench, new light fixtures, new paint, granite kicthen and bathroom counter tops, stainless steel appliances and more! 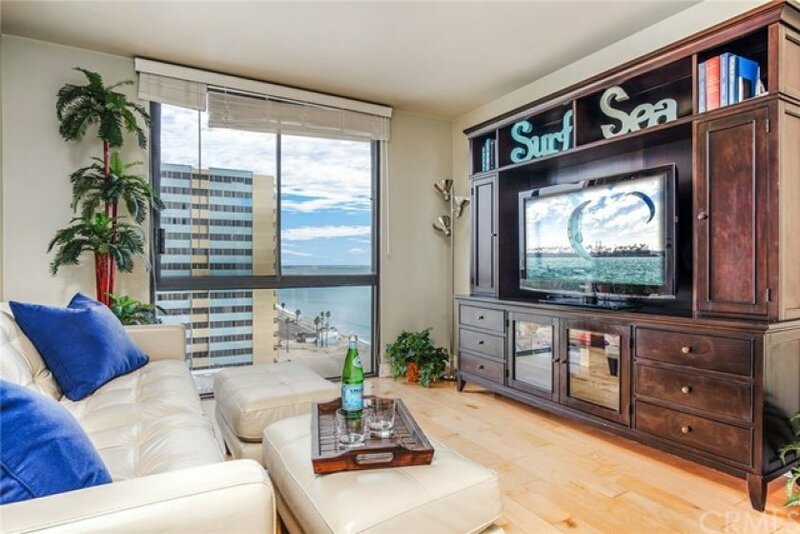 This is the premiere corner location in the building that offers the best direct panoramic ocean and city views along with the calming sounds of the waves below that Long Beach has to offer; including the Queen Mary, Catalina, coastline, marina, Mountain, city and harbor views all the way from Palos Verde's to Newport Beach! A large balcony and an open floor plan with walls of windows also make this home a must see! This terrific complex offers: beach front pool and spa, direct secure beach access, gym, rec.room, onsite management and more! Earthquake insurance, cable are included in the HOA dues as well as your standard covered items! Make your beach front panoramic view home a reality today! FHA and VA Approved complex. Lot Size 227 sq. ft.